Peter's Garage | 40 Years with You! 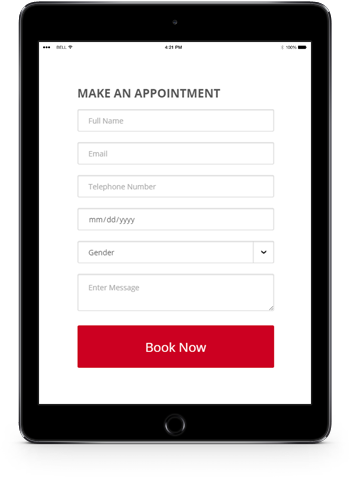 Book an appointment and drop-off your car. Once it is done we shall email you, text you or call you. We understand our customers connections to their vehicles and we want what you want – your car repaired properly and efﬁciently. There are no gimmicks or extra sells here and you are deﬁnitely not a number – you are a guest in our home. Welcome and thank you for choosing Peter’s Garage! Located at 5 Robert Street in the South East pocket of Harbord Village, Peter’s has been serving customers for over 40 years at this address. Our charming, one hundred year old building located on the corner of College and Robert Street acts not only as a garage specializing in Volkswagens but also as a community stop-in for nearby friends and neighbors. We always look forward to seeing you – whether you’ve brought us a car to ﬁx or not! This family run business, owned and operated by the father/son duo of Peter and Vaso, specializes in evaluating any issues with your vehicle and ﬁxing the problem while talking you through the process until you are completely satisﬁed. There are no gimmicks or extra sells here and you are deﬁnitely not a number – you are a guest in our home. We understand our customers connections to their vehicles and we want what you want – your car repaired properly and efﬁciently. While Peter’s specializes in cars from the Volkswagen family, we are well equipped to ﬁx most European model vehicles as well as other foreign makes and models. We also carry an extensive catalog of hard-to-ﬁnd parts and offer a variety of services in terms of vehicle repair. Whether your car is a classic or fresh off the lot, if you’re looking for a repair shop where the people care and want to help you, then bring your car into Peter’s. 40 years of customer service and experience is what we bring to each of our customers!